Amy has been in the business field for years and her ability to negotiate and strategize for you will help you while coordinating to buy, sell or rent a home. 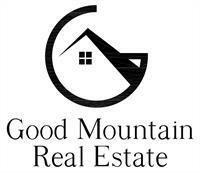 She serves as the Chair and Co-Chair of the Education Committee on the Mountain Metro Association of Realtors coordinating the classes for agents. This has allowed her to build relationships with the best service providers and professionals in the field. Her ability to network and grasp real estate trends is priceless for her clients.When Amy finds herself with free time she enjoys it with her family and friends. 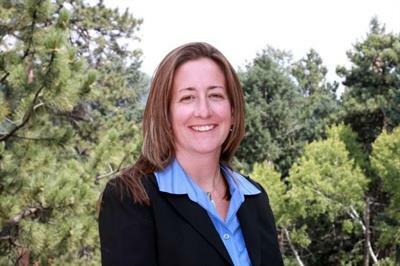 Living the Colorado lifestyle camping, hiking, skiing and biking are some of her favorite pastimes with her family.